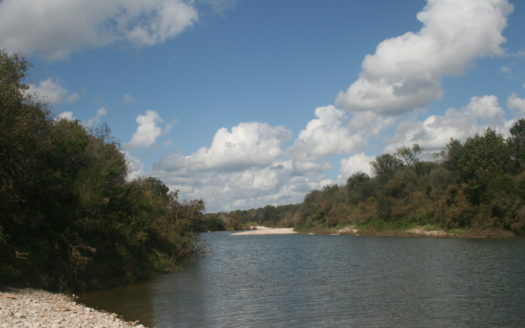 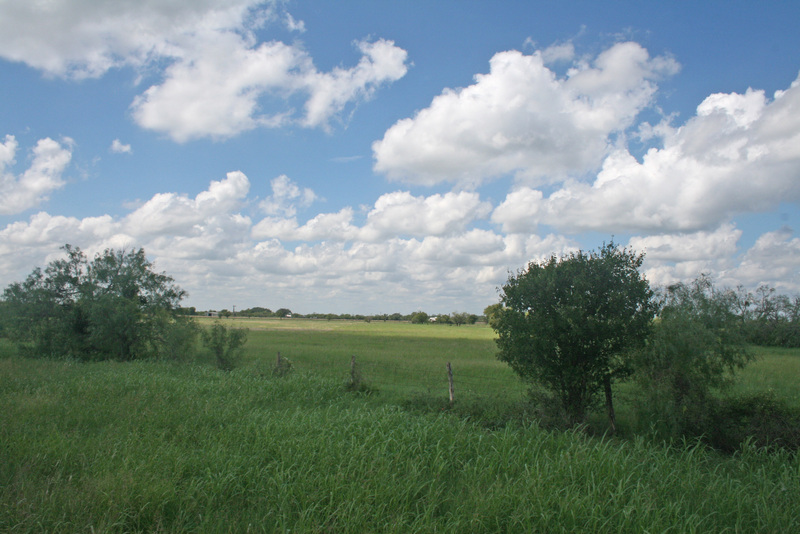 Located 7.4 miles southwest of Rio Medina, immediately east of 6121 FM 2676. 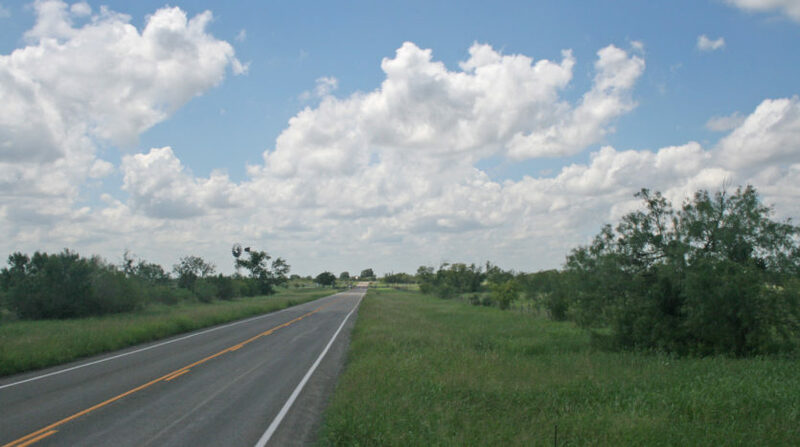 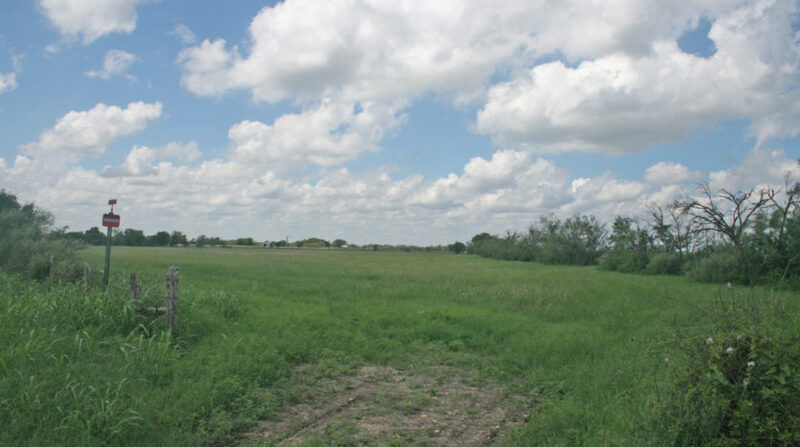 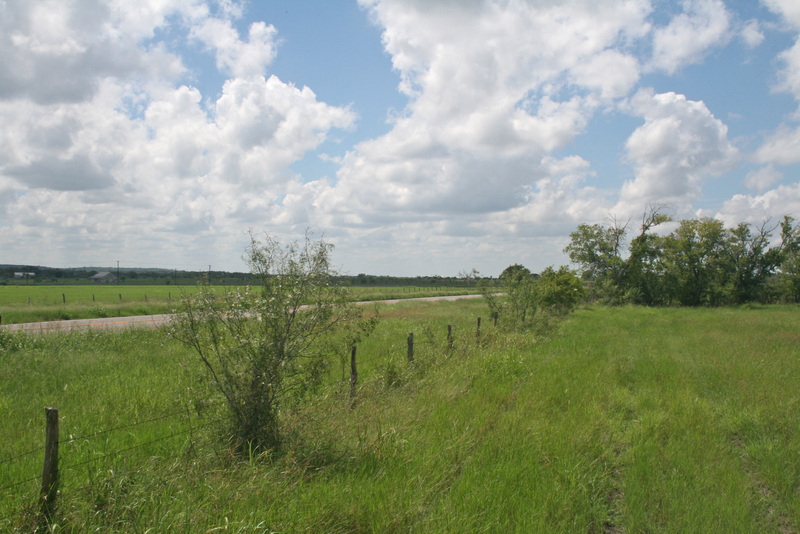 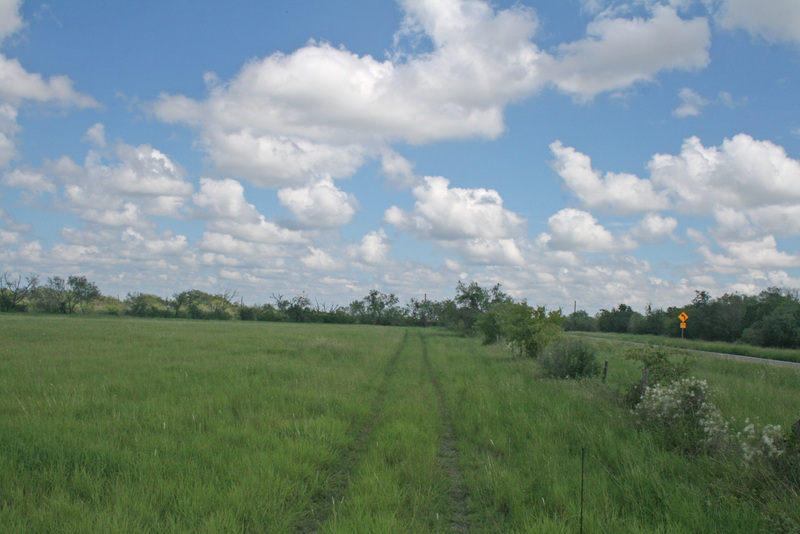 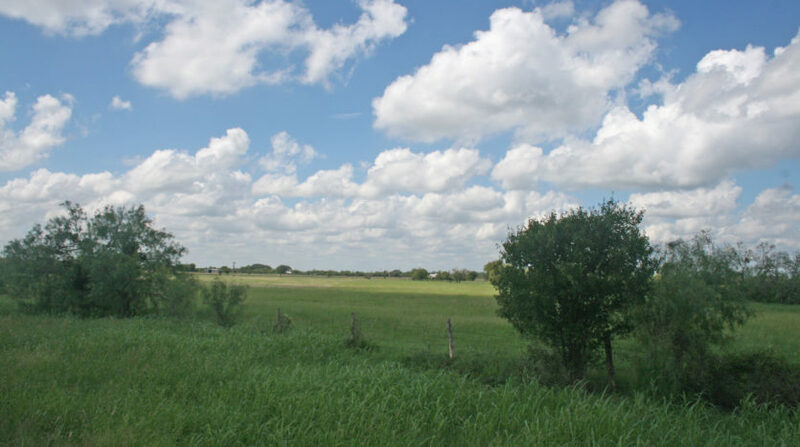 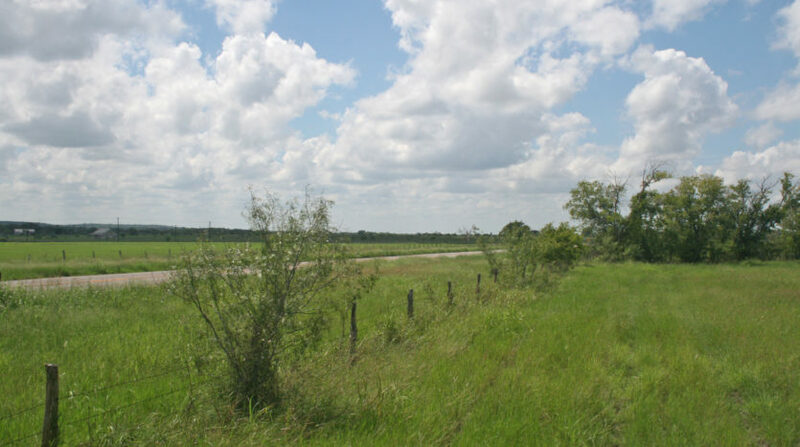 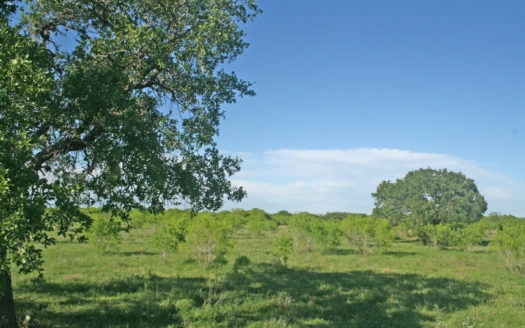 This level coastal field would be the perfect place to build your country home with good paved road frontage and easy access to San Antonio and Hondo. 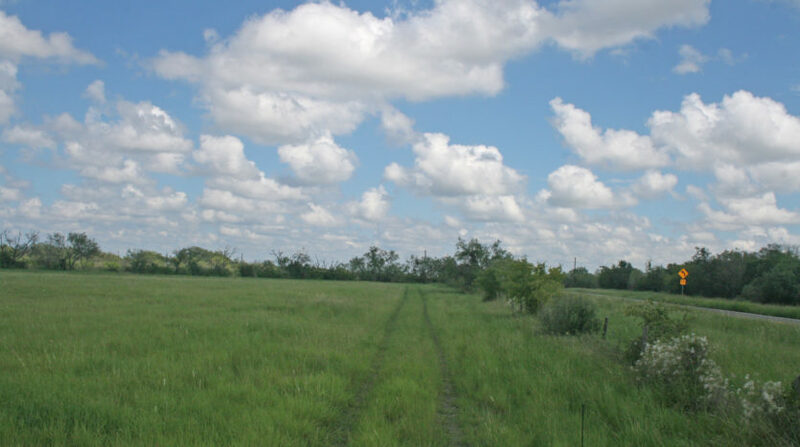 Can be sold separately or both tracts together. 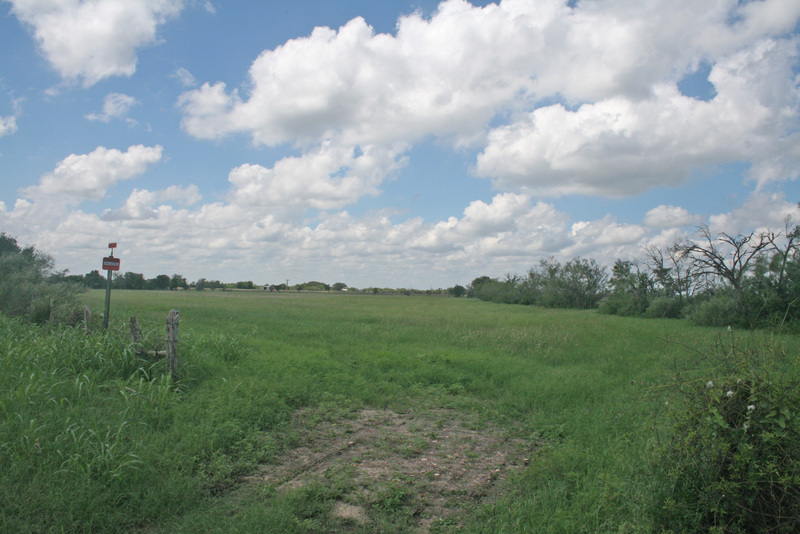 West side 10.07 acres includes water well. 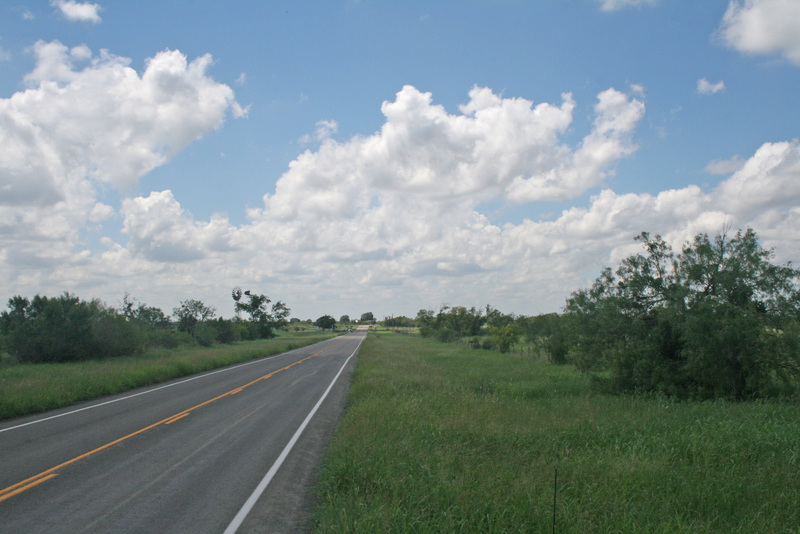 Hondo ISD bus service is available. 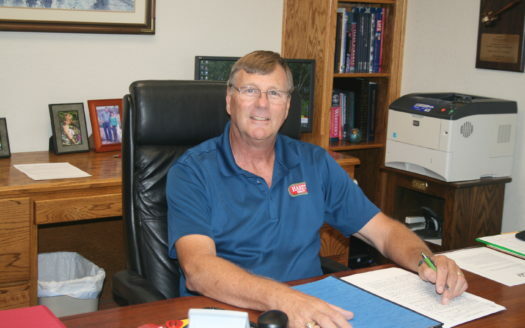 Medina Electric service is nearby.